Product information "Puk Plus Halo Ceiling-/Wall light"
Designer Rolf Ziel is the innovative power behind the entire collection of the German manufacturer Top Light. The Puk Plus Halo ceiling-/wall lamp combines modern design and technical finesse. It is offered in different colors. A special lens provides an optimum light emission, which effectively illuminates your home. Convince yourself of quality "made in Germany". 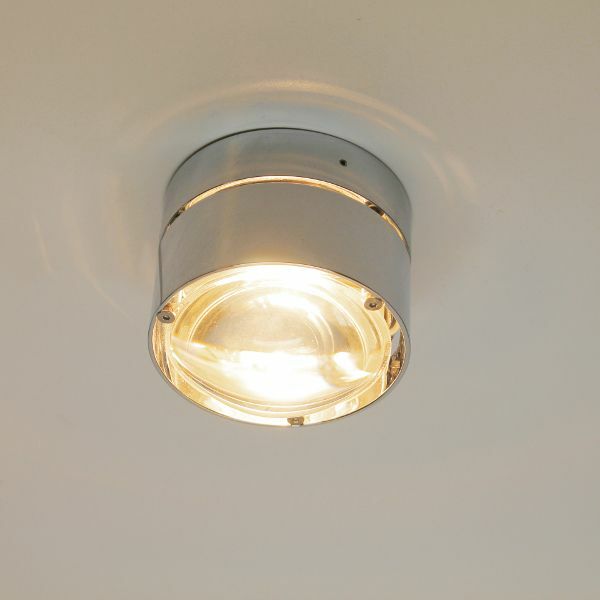 Dimensions in inch (WxHxD): Ø3.14" x 2.08"
Related links to "Puk Plus Halo Ceiling-/Wall light"